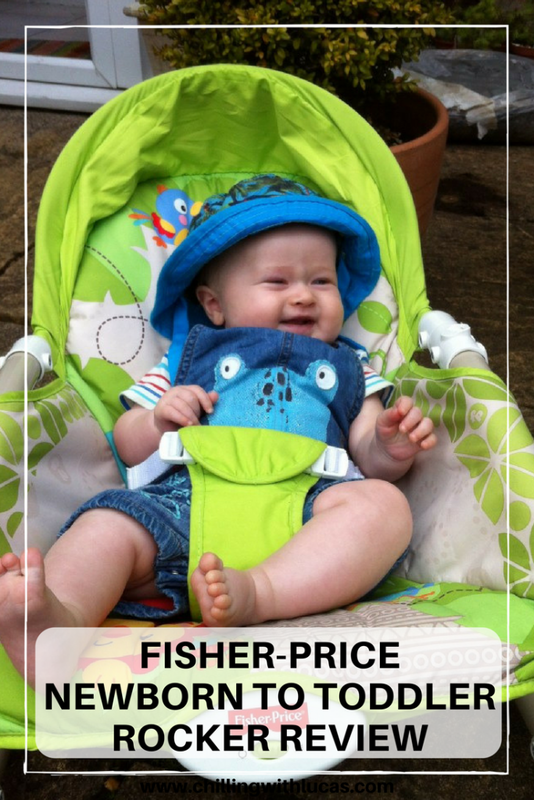 We received the the Fisher-Price rainforest newborn to toddler rocker as a gift when Lucas was born, he is now 6 months old and we have used it every day. The seat can be put into three positions. 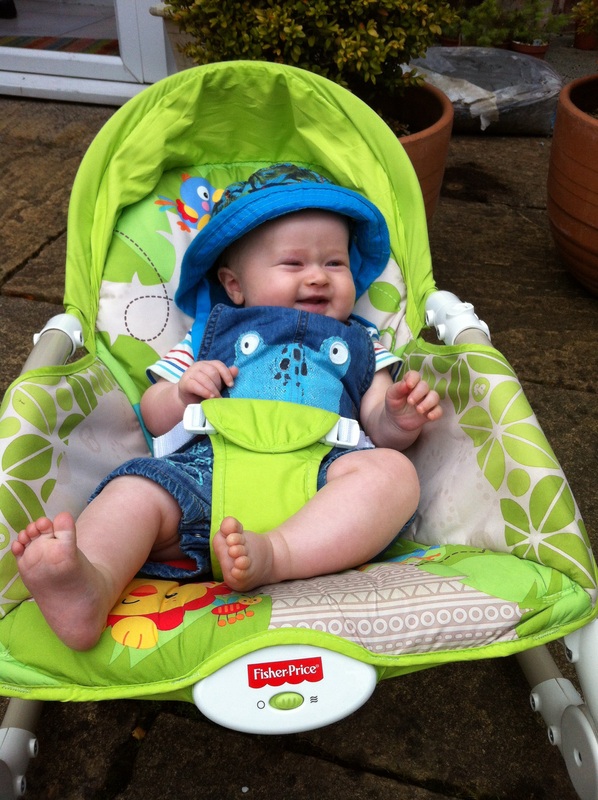 The first couple of weeks after returning from hospital, this chair was the only place he would fall asleep other than in our arms so the fully reclined position and straps reassured me that he was safe as well as comfortable.